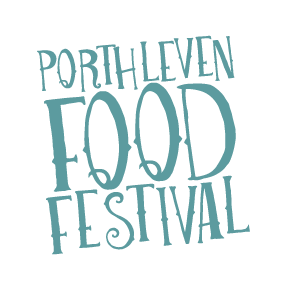 Staying in Porthleven is the best way to enjoy the Food Festival and avoid any traffic and stress. Our Festival campsite is just a five-minute walk from the action and our weekend passes mean you can stay make Porthleven home for the whole Festival. 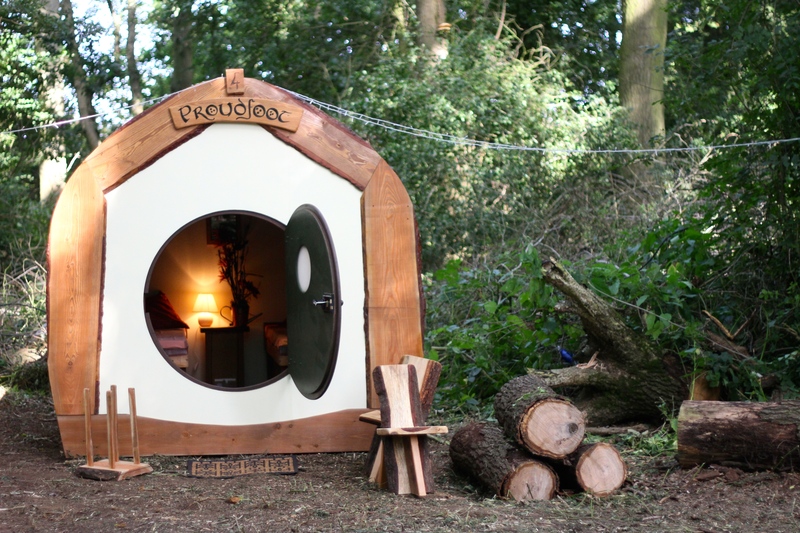 Bring your tent, camper van or motorhome and sleep under the stars. Then wake up with the sun with the whole festival right on your doorstep. The site includes access to showers and toilets. Reserve your tent, camper van or motorhome space here (choose the correct tab at the top). If camping isn’t really your thing then take a look at our glamping options – just turn up and you’re ready to go. 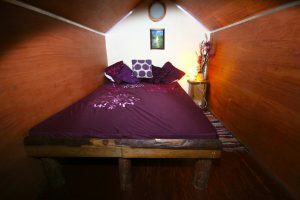 Home comforts and added luxuries abound in our cosy Shire Huts. They’re locakable and heated and come with power sockets, lighting, mirrors, bedside table, coat hooks and a welly rack. Campfire furniture and a fire pit and tops off the outdoor/indoor experience. Includes AeroBeds, fitted sheets, duvets and pillows with crisp white bed linen, There’s coir mat flooring for comfort and warmth, wooden bedside units, soft rugs, cosy blankets, a door mat, fairy lights & bunting! Bell Tents are perfect for families as they sleep up to 4.